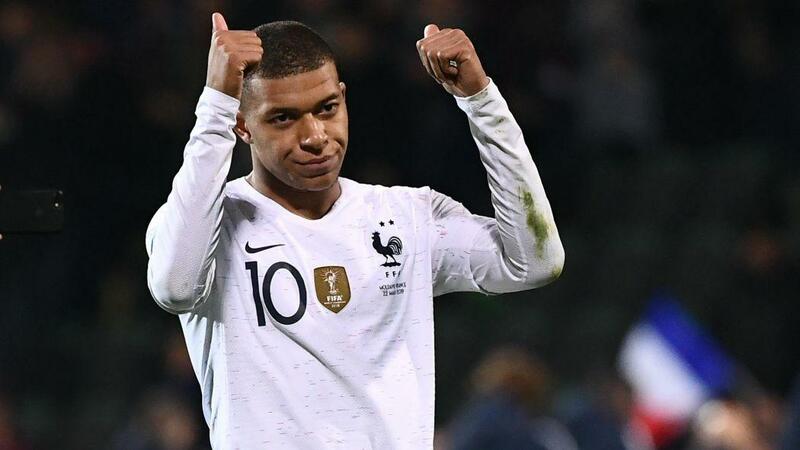 Zinedine Zidane has made Mbappe his summer target to reinforce the Real Madrid squad for the 2019-20 season and plan to offer €280m for the France World Cup winner. The Paris Saint-Germain star is already one of the most expensive players in world football at the tender age of 20. He joined PSG from Monaco in the summer of 2017 for a fee in excess of $159m. Mbappe has won the World Cup with France in 2018. He is PSG’s top scorer with 31 goals and 15 assists from just 35 appearances this season. Despite Zidane’s admiration for Mbappe, it had been thought that any deal to get him out of the French capital was impossible but Real are now said to be confident that they can get a deal done. 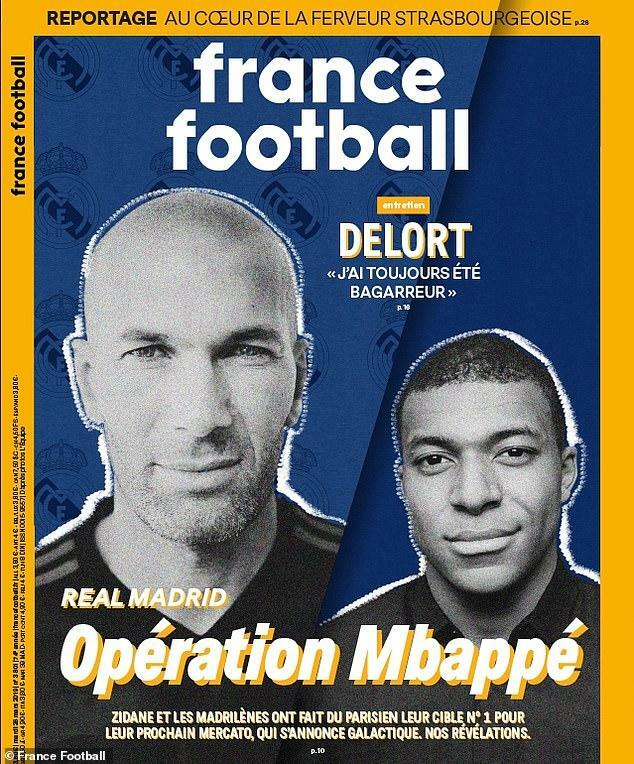 France Football, who have both Mbappe and Zidane on their front cover with the headline ‘Operation Mbappe’, reported that the manager will have significant funds to strengthen his squad. The report goes on to claim the Spanish giants have €400m to spend this summer, with a further €100m to be added through sales. The club will look to move on with Gareth Bale in particular. 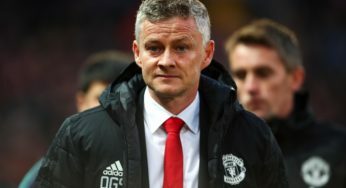 Real Madrid are desperate to sign a new Galactico to replace Cristiano Ronaldo in the next summer, which they failed to do in the last summer and that has cost them both the LaLiga and Champions League this season. They will be without any trophy this season and would look to overhaul their squad for the 2019-20 season. PSG will also be extremely reluctant to sell their star forward as they still look to win their 1st Champions League with Neymar and Mbappe both in the team. They will be determined to keep hold of Mbappe but their resolve would surely be tested by such an eye-watering sum. 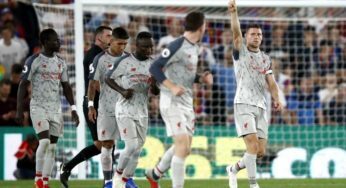 The Los Blancos have been linked with several players in recent weeks as they look to catch up with Barcelona domestically and the rest of Europe’s elite in the Champions League. There are rumours that Zidane wants the 26 year old Liverpool forward Sadio Mane in the Bernabeu, while Hazard has always been an admirer of Zidane and Real Madrid. 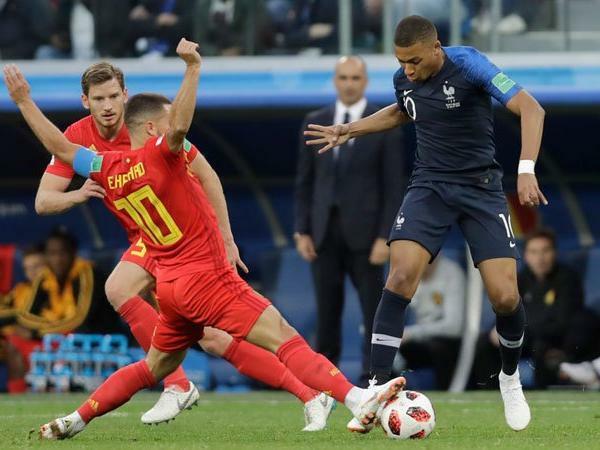 Even if a deal for Mbappe is secured, it would not prevent Real Madrid from making a move for Eden Hazard, while Zidane also admires Manchester United midfielder Paul Pogba. Real Madrid president Florentino Perez is looking to break his spending record of the 2009-10 season by signing a couple of Galacticos in the next summer.